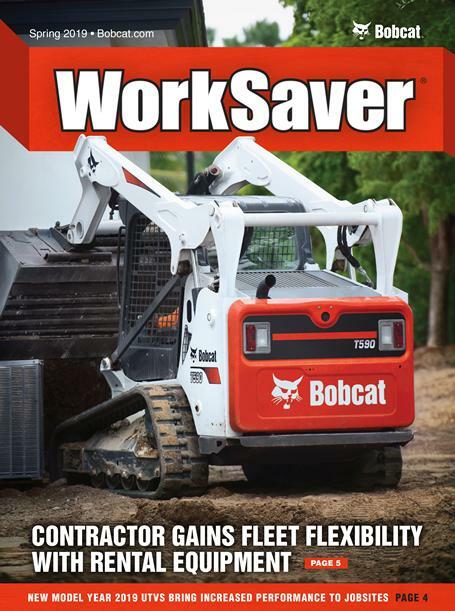 WorkSaver® magazine has been telling the Bobcat success story in the words of satisfied customers since 1977. Published four times a year, WorkSaver magazine is a must-read for every Bobcat owner and operator. Each issue of WorkSaver magazine contains the latest information on new machines and attachments, plus helpful product application tips, techniques and best practices. Read the most current issue.